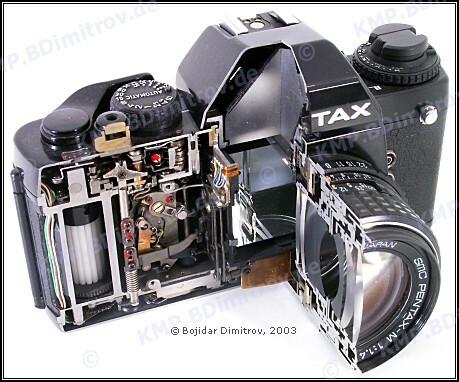 LX with FB-1 and FC-1: an awesome view. 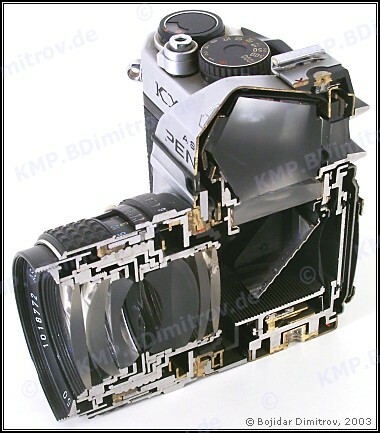 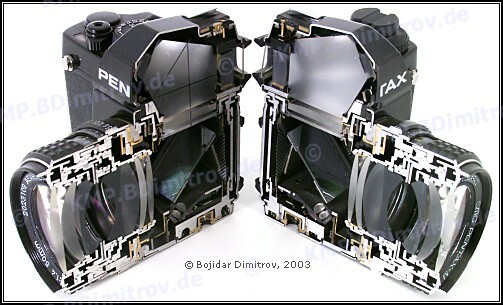 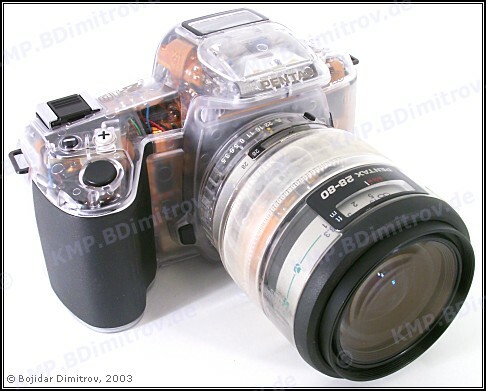 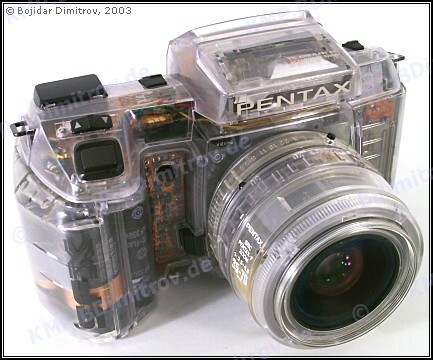 A few transparent items: SFX, Z-10 (right side), Z-10 (left side), SMC F35-70f3.5-4.5. 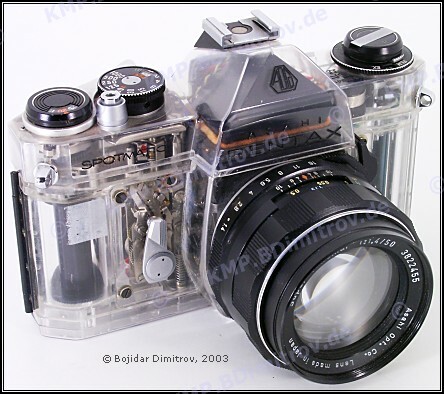 Black MX, motor drive MX, Ni-Cd Battery Pack M and Data Back MX. 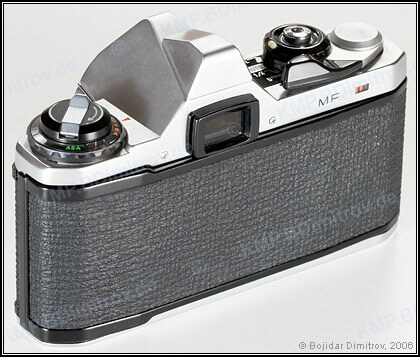 Black ME F with the fitting AF35-70/2.8 lens: the world’s first TTL-AF camera. 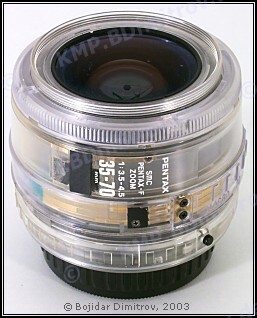 SuperA with A 50/1.2 and Motor Drive A: a complete set. 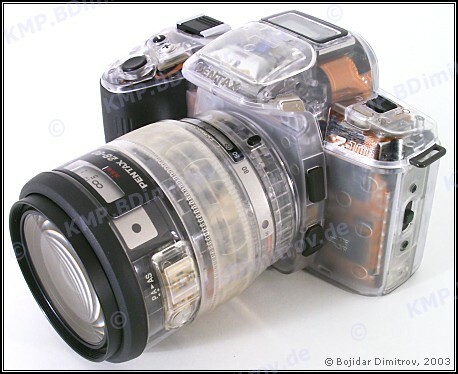 Black ME with the K100/4 Macro lens, AF080C flash and ME II winder — a great macro setup. 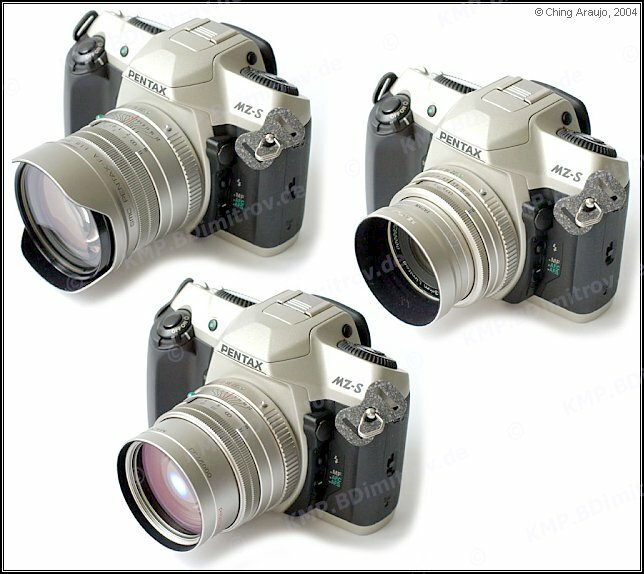 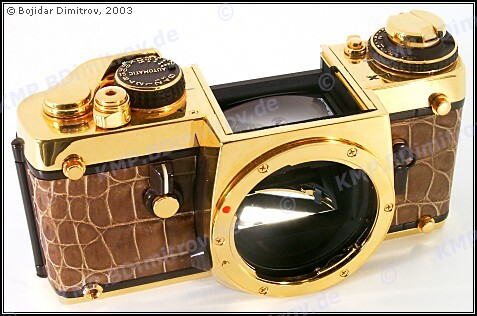 The ist family: *ist and *ist D.
Silver dream: MZ-S and the three Limited lenses. 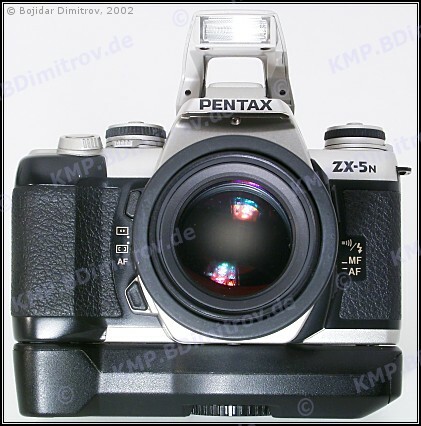 ZX-5n with the optional Battery Pack Fg: better fit for larger hands. 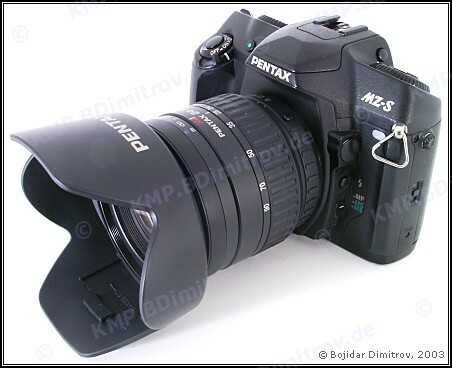 A versatile set: MZ-S with the FA24-90/3.5-4.5 AL lens. 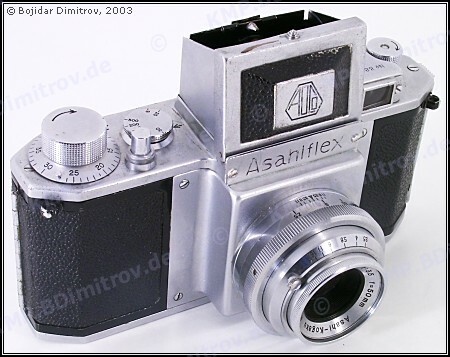 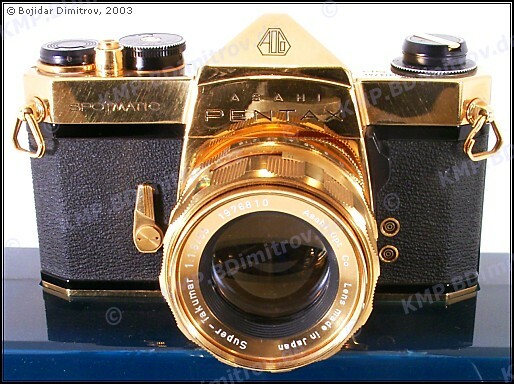 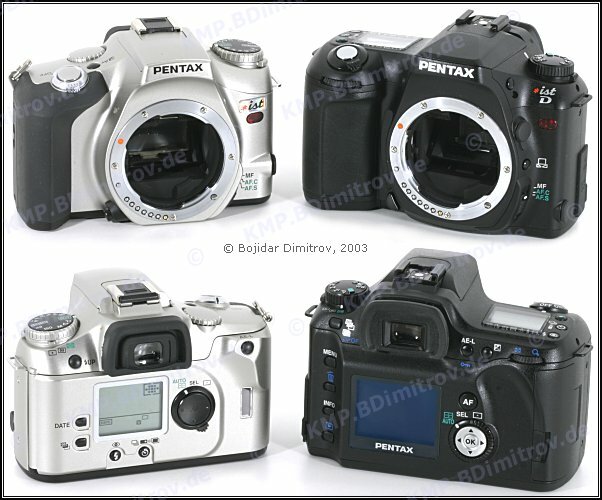 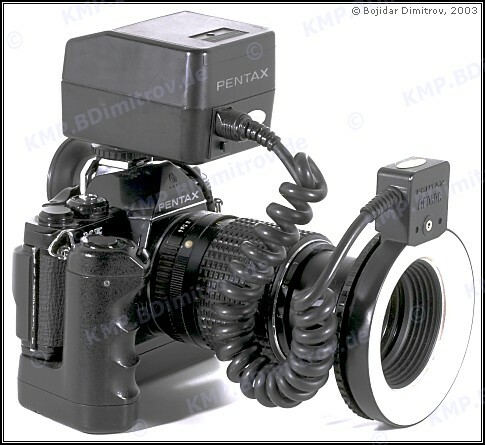 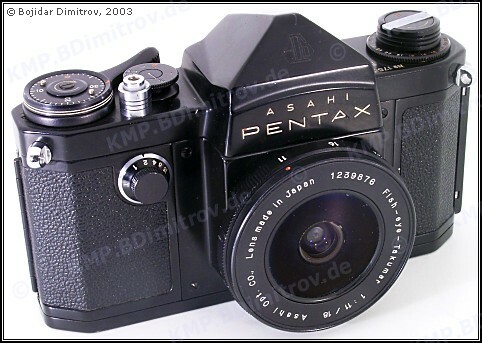 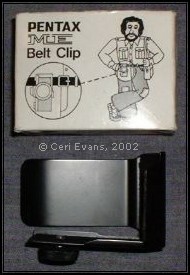 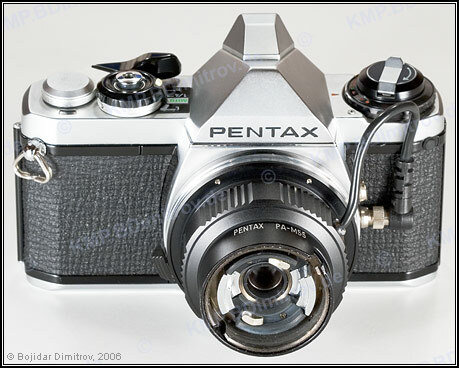 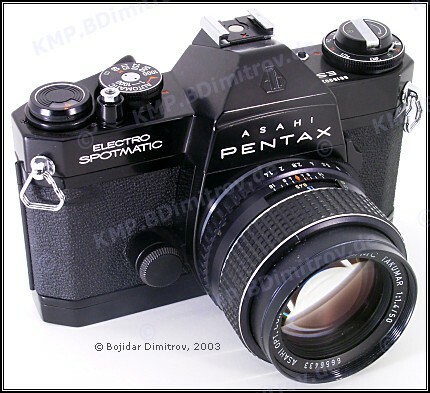 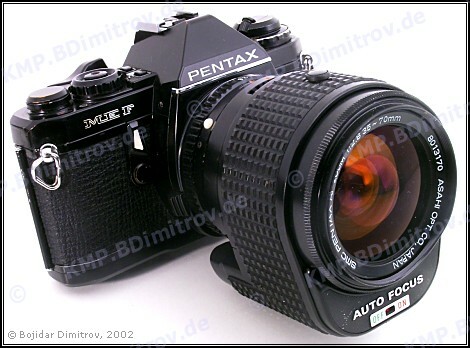 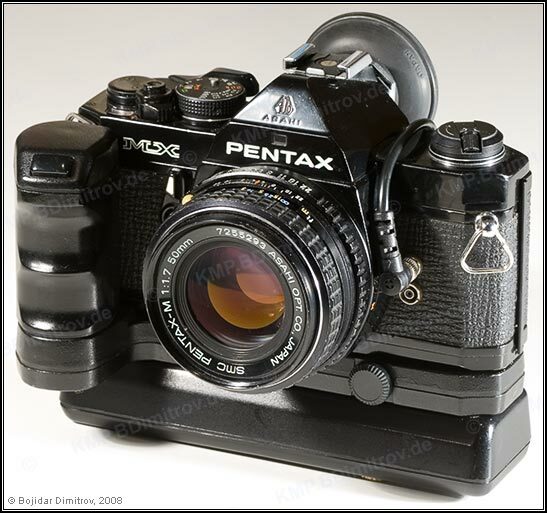 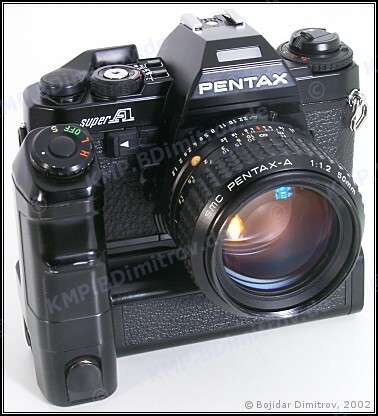 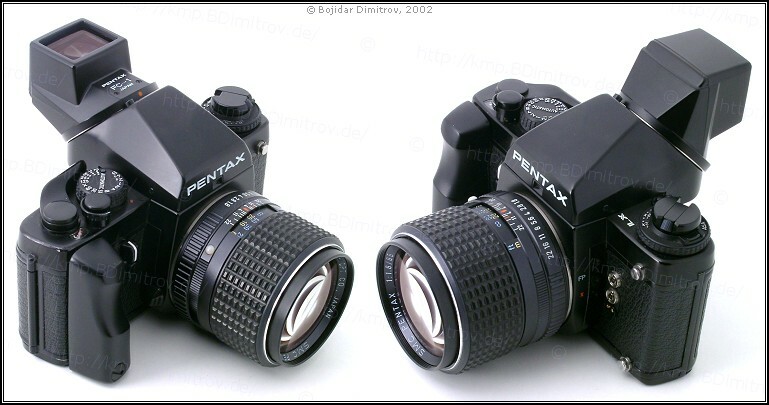 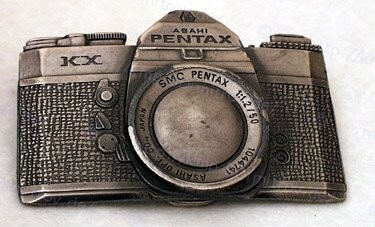 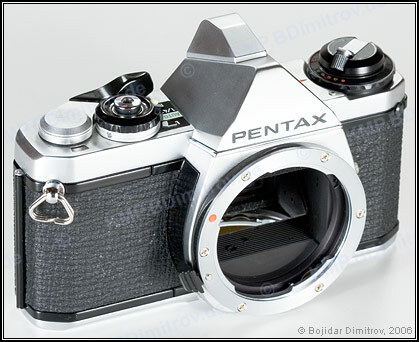 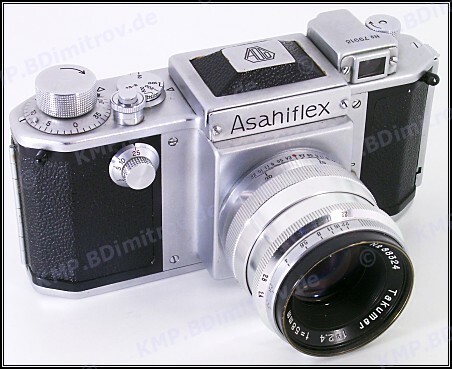 A very cute belt clip for the Pentax ME, available in chrome and black.